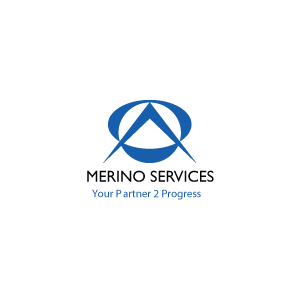 The Strategic Alliance is driven by the complementing strengths of the two organizations. ITWare, with a strong local presence in the Middle East, with years of experience in working with Infor customers in the region, brings a strong local flavor to the relationship along with Merino Consulting Services, which is one of the world’s largest Infor Partners, possessing strong delivery strengths, proven On Site/ Off Site/ Off Shore Delivery Model and Global experience. 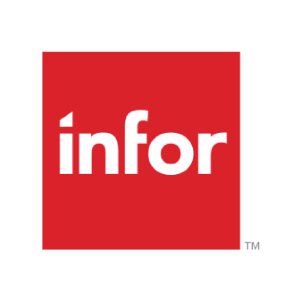 The partnership between these companies makes this alliance a compelling option for existing and new customers for ERP LN, Syteline, Visual and ION. 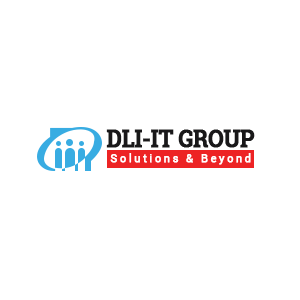 DLI offers solutions for Access Control, Employee Time Attendance, HR/Payroll and Job Management with On-line Data Capturing Terminal from Pyrescom, France and in-house developed application software. Based in San Antonio, Texas and Chennai, India Anubavam has been delivering compelling solutions to over 100 clients in 15 countries, from large enterprises to emerging technology companies. As a proven leader in consulting and technology solutions, Anubavam delivers engaging web and mobile experiences that drive business growth for our clients. Anubavam helps clients transform and thrive in a rapidly changing world with our deep technology expertise, vast experience and vertically aligned business model. 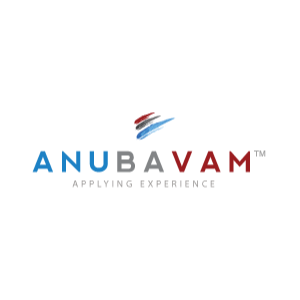 Anubavam is an innovator and co-creator of innovative solutions using cutting-edge technological expertise in CMS development, Mobility, and cross platform development. REAP™ is the first Web-based Enterprise Lease Management Software built completely from the ground up. For more details of this joint offering visit. Viraat Technology Labs Pvt. Ltd.
Viraat Technology Labs Pvt. Ltd. (formerly known as Viraat Datatech Pvt. Ltd.) was formed in 1993.From 1993-2000, Viraat sold hardware and networking products and services. From 2000 onwards, Viraat changed focus to the software field.